When you have low vision, conventional spectacles, contact lenses, medicine, and surgery may no longer help to improve your vision. You probably have noticed your vision taking a turn for the worse. 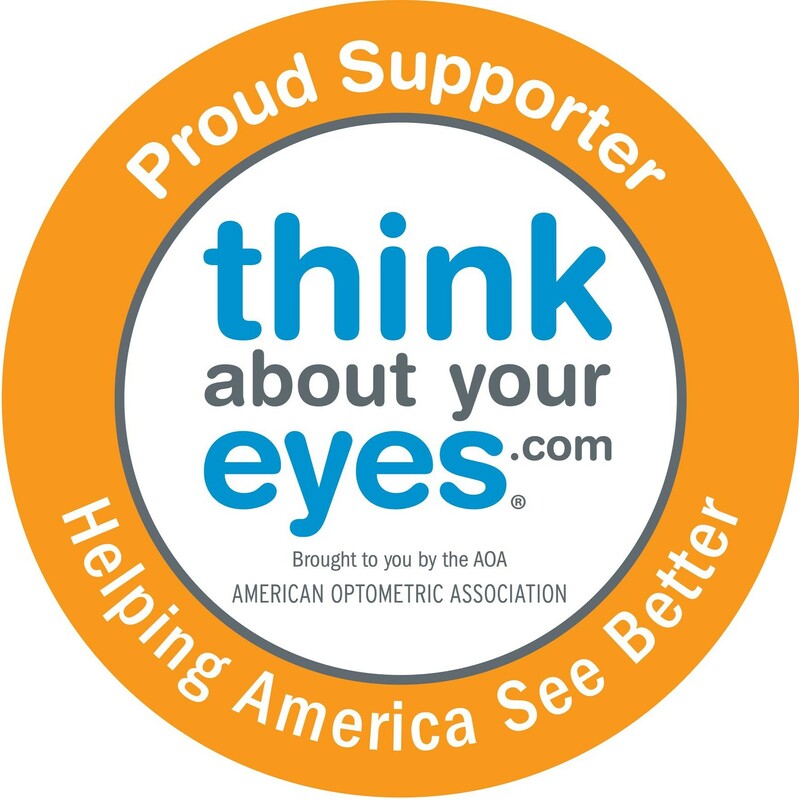 Millions of Americans lose sight every year due to eye disease. Many of these patients are 65 years of age or older. Some of these include age-related macular degeneration, diabetes, and glaucoma. Whatever the cause of the vision loss, it often cannot be restored. Fortunately, it may be managed with vision rehabilitation. You should see your optometrist regularly for a comprehensive dilated eye exam. If you notice any vision changes you should see your eye doctor as soon as possible. You most probably have noticed changes in your vision that are affecting your ability to read, see faces, and see distances. You may also have trouble matching colors of clothing and seeing traffic signs. These are warning signs that something has changed with your vision. The sooner you see your optometric physician the greater the chance of saving your vision. Speak with your optometrist about your vision problems and ask for information and help. Even if you hear that there is nothing else that can be done medically, ask about vision rehabilitation. Vision rehabilitation doctors offer a wide range of services. These include prescribing low vision devices to help you read or see distance. All options are focused on improving your daily activities. These activities would include things you need to do to remain independent in your own home. There is a wide spectrum of vision loss that can be addressed, unique to each individual. Try to be persistent with the doctors recommendations as there are new technologies coming out very often. If one thing does not help you accomplish your goal, then try some others. There are many resources to help patients with vision loss. As a low vision eye doctor, I have seen many different diseases and many different patients. With the team working together, a good level of success should be expected. This takes time, understanding, and hard work. Each person is unique and has special goals they would like to attain. Vision loss is very difficult to deal with but there are many options for patients — now more than ever before!